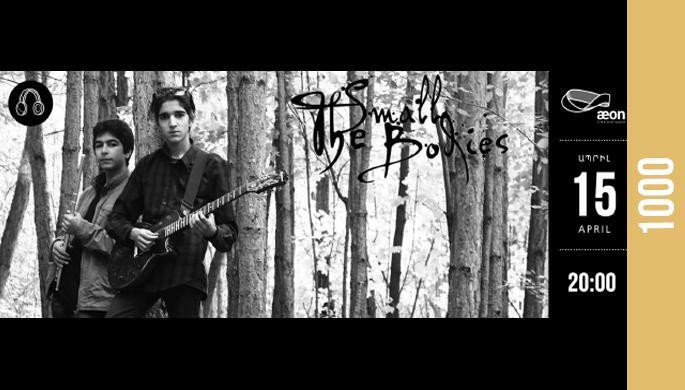 ''The Small Bodies'' will perform at Aeon at 8 p.m. on April 15. The group is mainly performing in rock, and has many songs which they created. They also have cover versions. Their inspiration is Arik from Bambir, who is occasionally helping Jirayr, Artak and Narek. The band was created in 2014. Entrance: 1000 AMD (including tea, coffee).